I have completed my first fantasy dualogy. 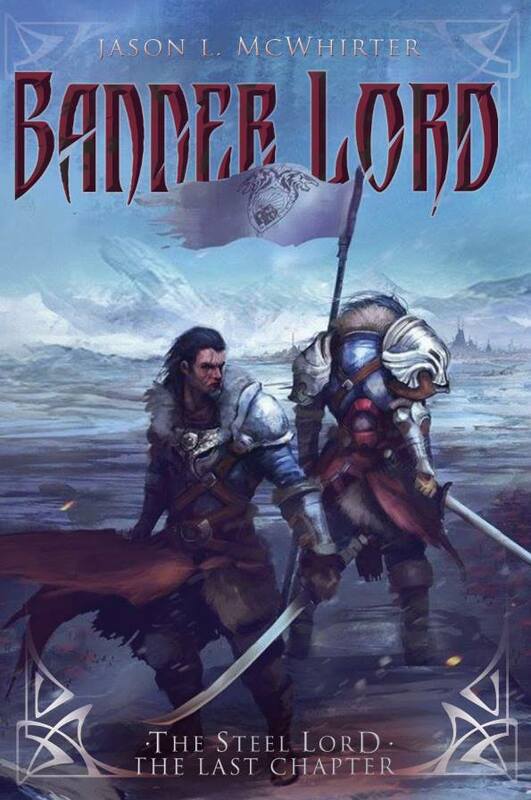 Book one is called BannerFall, and book two is called Banner Lord. These two books make up my Steel Lord series and they take place in the world of Corvell and Belorth. I’m very excited about this series as I have completely made up this world, including an new magic system as well as creatures and characters. I’ve had a lot of fun in this creative endeavor. I hope you enjoy the series! I have also started an off shoot series of stand alone books about the world from the Steel Lord Series. 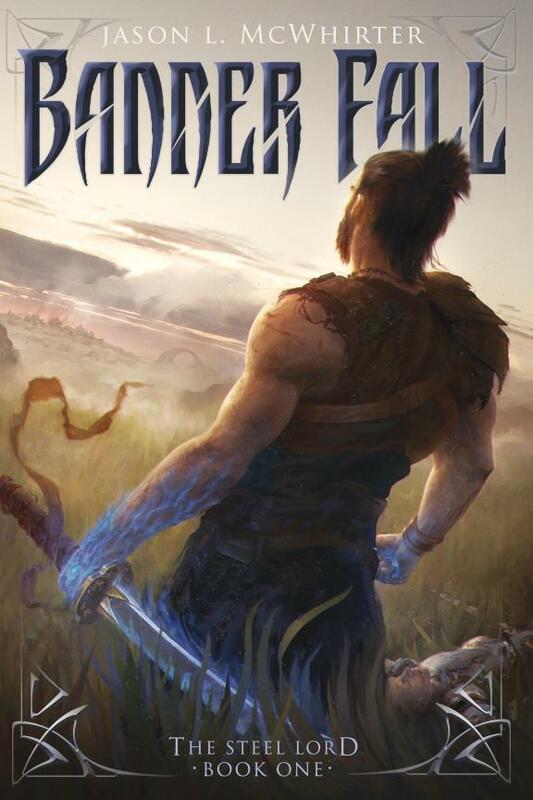 Most of those books will center around the characters from the Steel Lord Series. The first book from the Chronicles of Corvell is called The Glimmer Blade. Click on the link below to go to my Amazon page to purchase the books. Thanks for your support.